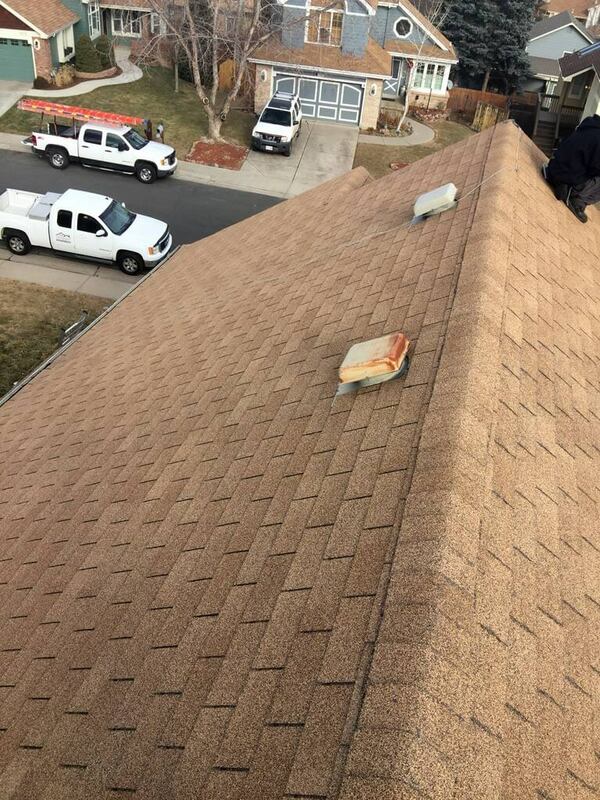 Asphalt shingles are the most common roof covering for residences because they are durable, come in a variety of styles, colors, and textures, and can be installed without breaking the bank. Most importantly, they are made to last 30 years in most climates. At Peterich Custom Construction and Roofing, we carry architectural shingles from leading manufacturers to give your home a high-performance, lasting, and aesthetically pleasing finish. 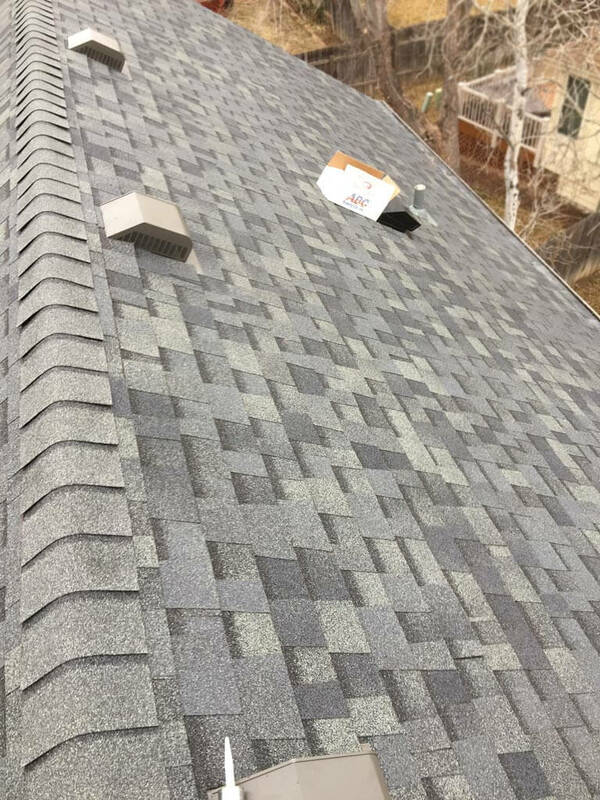 We also have a line of class 4 impact resistant shingles that can typically save you 12-18% a year on your insurance premium. 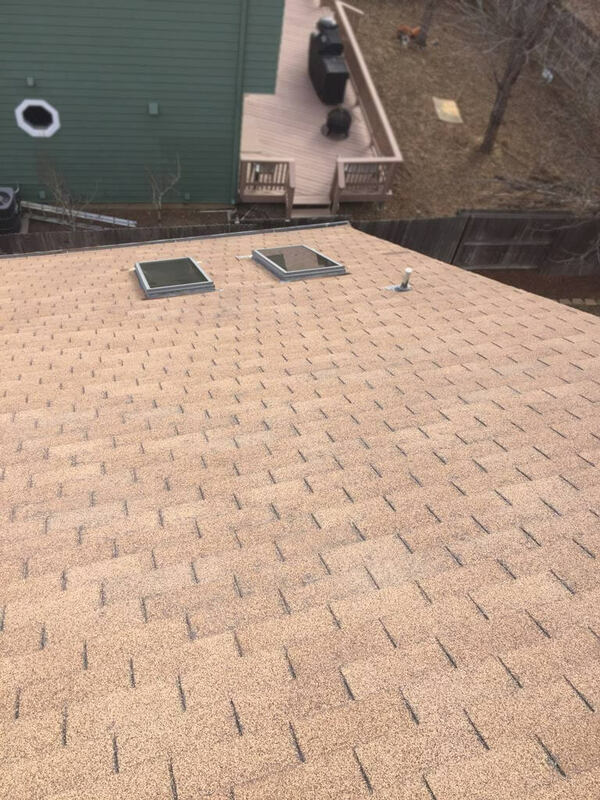 If you are considering a new installation, replacement, or repair of an asphalt roof for your home, call us today for an estimate or fill out the form below and our team will get back to you as soon as possible.